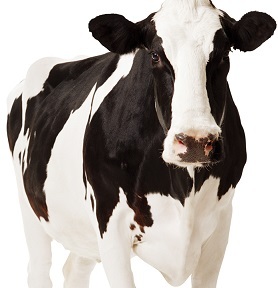 Five million metric tons have been transacted on GlobalDairyTrade since 2008, the Internet-based trading platform CRA designed for internationally-traded commodity dairy products that establishes credible reference prices in the industry. As Independent Trading Manager, CRA manages the twice-monthly multi-seller, multi-buyer auctions with participation from around the world. 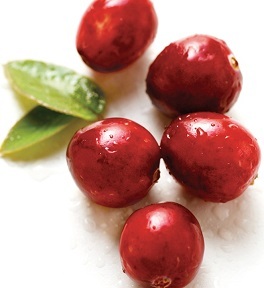 As Independent Trading Manager, CRA designed and manages Ocean Spray's trading platform for cranberry concentrate - a streamlined saled channel that facilitates discovery of competitive market prices through price transparency, reduced transactions costs, and enhances price risk management capabilities. 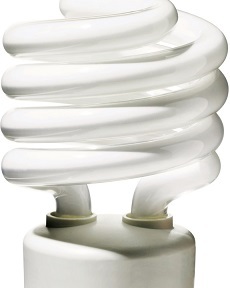 Since 2008, CRA has been the independent RFP Manager and Auction Manager to procure electricity supplies for Standard Service Office customers of FirstEnergy Ohio Utilities. CRA has designed the competitive bidding process, including required documents, bidder qualifications, and descending-price clock auction formats. CRA managed the RFP process in 2008 and has been managing the auction process since 2008. 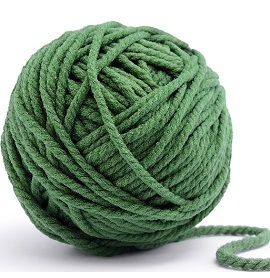 CRA has developed the NFX platform to connect buyers and sellers, provide trusted and transparent market-based reference prices, and enhance marketplace efficiency for wool and other natural fibre products. CRA operates the platform as the Trading Manager for the fortnightly trading events.